Mobile-first companies do not wait around on the App Store. 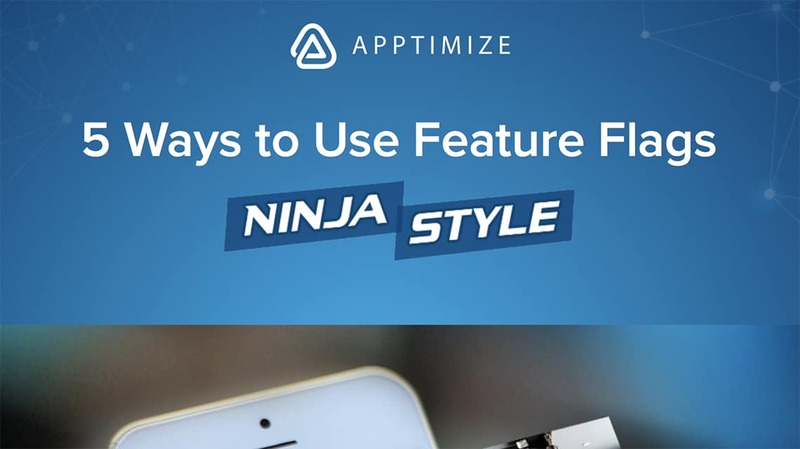 Companies like Facebook, Uber, and HotelTonight rely on a software development technique called Feature Flags to move fast, test, learn and iterate on their apps –ninja style! Ship New Features Faster, With Zero Risk. Market Test New Features With Real Users. Control Who Sees Your Features and When. Download your free white paper and start learning how to grow your app!